Meet the DSC-HX99 and the DSC-WX800. 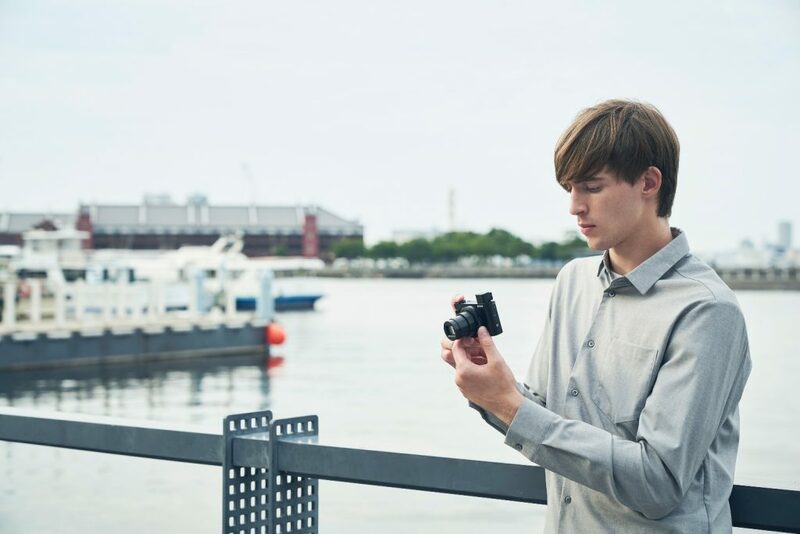 Sony has just announced the availability of the world’s smallest travel high zoom cameras in the form of the DSC-HX99 and the DSC-WX800. 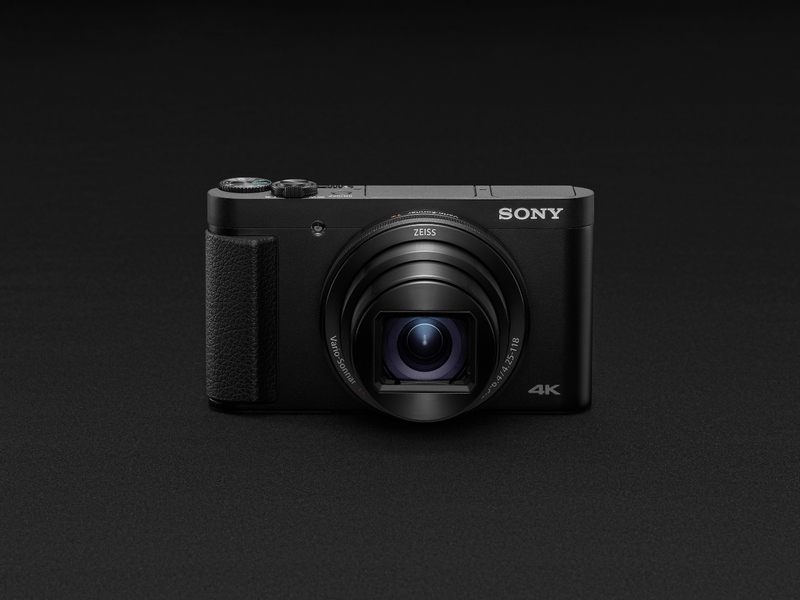 Both cameras feature a small, compact design and offer a zoom range from 24 mm to 720 mm super-telephoto. It even supports 4K movie recording that’s all powered by the BIONZ X image processing engine. The DSC-HX99 lets you shoot images in RAW format along with a maximum ISO6400, which easily makes it ideal for shooting in low-light. The DSC-HX99 also includes a Control Ring that can be customized with the various functions that suit you. There’s also a Touch Focus/Touch Shutter so you can easily select subjects or even use the included Touch Pad so you can focus using the viewfinder. 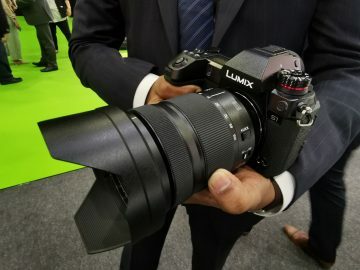 The camera also has a high-contrast retractable OLED display plus an upgraded grip for a better grip when shooting. 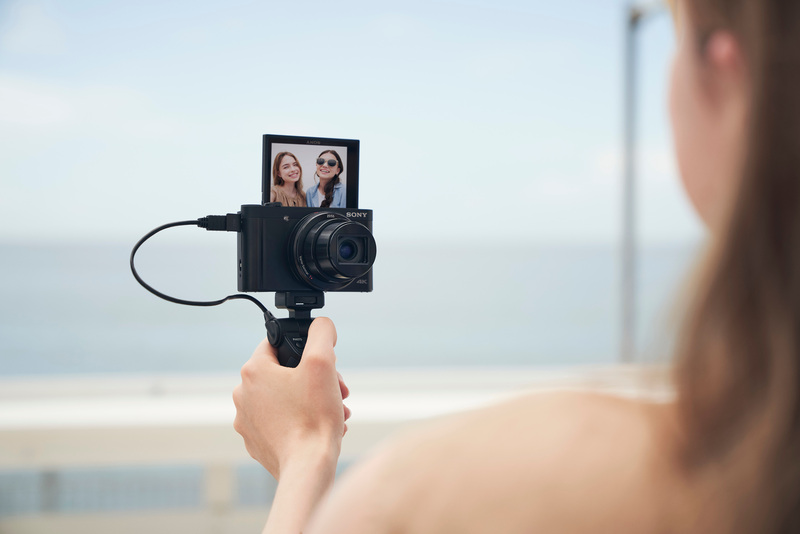 Both the DSC-HX99 and the DSC-WX800 feature image stabilization in the form of Optical SteadyShot that effectively removes the blur in shaky shots. 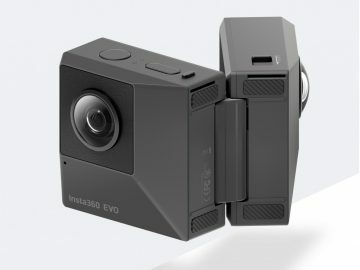 We mentioned the cameras can record in 4K, and it can also record up to 100 fps for the best slow-motion images. The DSC-HX99 retails for 1,999 AED and the DSC-WX800 for 1,799 AED. 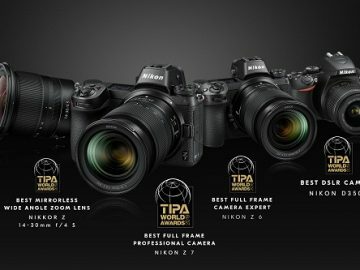 Both cameras will be available this December.